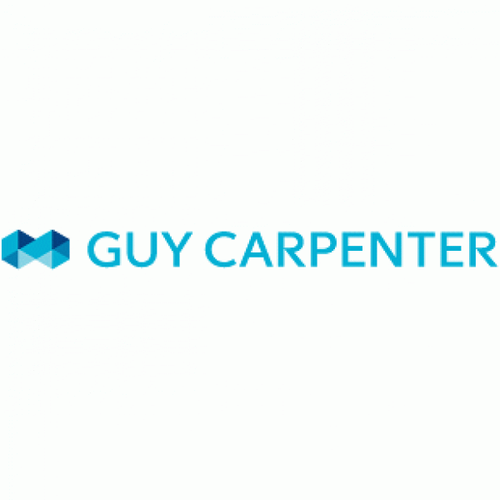 Guy Carpenter & Company, LLC, a leading global risk and reinsurance specialist, has over a 90-year history of providing integrated solutions to the (re)insurance industry. With over 2,300 professionals in more than 50 offices around the world, Guy Carpenter delivers a powerful combination of broking expertise, strategic advisory services and industry-leading analytics to help our clients achieve profitable growth. As our clients’ most trusted and valuable reinsurance broker and strategic advisor, we leverage our intellectual capital to anticipate and solve for a range of emerging strategic business challenges and opportunities.